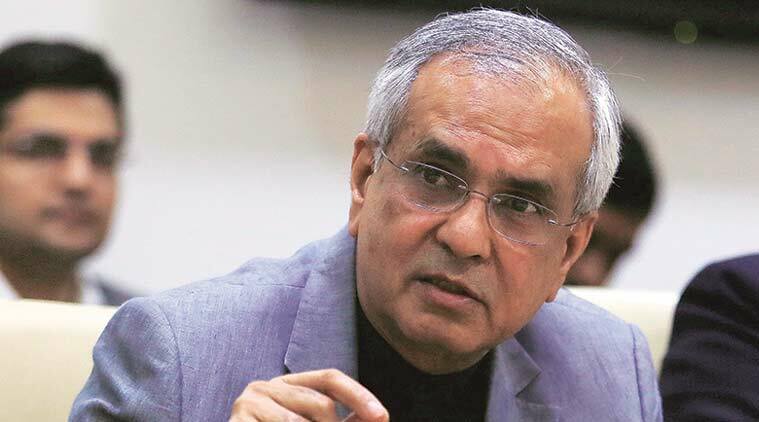 The pace of development has been hit in Odisha owing to social exclusion, malnutrition and fall in education quality, NITI Aayog Vice Chairman Rajiv Kumar said Saturday. “Social exclusion, malnutrition and degradation in quality education are the major challenges and break the speed of development process,” Kumar said at the inauguration of the three-day ‘Odisha Vikash Conclave-2018’ in Bhubaneshwar. Grassroot level development needs inclusion of all the stakeholders like civil society organizations, policy makers, government officials, academia and community-based organizations, Kumar said. Noting that four out of 10 children in the state are undernourished and suffer from mental disorder, he said the major cause of this situation is lack of adequate nutrition and balanced diet, unhealthy environment and unhygienic practices. This creates an alarming situation for the state and need to be addressed immediately, said Kumar. He said the Centre is focusing on education for all and is planning to come out with output-based accountability in basic education to ensure quality learning, he said. He said Odisha’s growth rate was higher than the national average of 6.7 per cent, but one needs to ascertain whether the fruits of development and growth are reaching all sections of the society. Speaking at the Conclave, Union Petroleum and Skill Development Minister Dharmendra Pradhan said the event is an unique opportunity for all the stakeholders like academia, policymakers, civil society organizations and community-based organisations to build up inclusive development. Dr Rajesh Tandon, Co-chair on Community Based Research and Social Responsibility in Higher Education and president, PRIA, said working and making partnership among government and non-government actors hold good taste in sustainable development agenda.